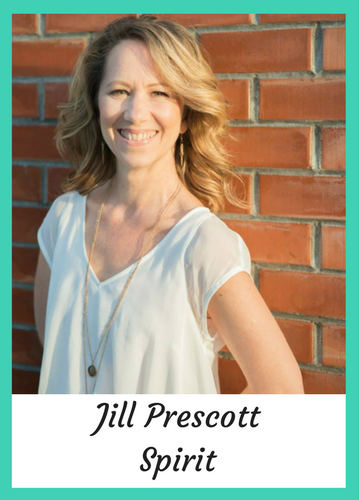 Jill is a gifted natural intuitive, energy healer and oracle channel with a large dose of pragmatic wisdom, delivered to you with a gracious sprinkle of her well-known spiritual sass. 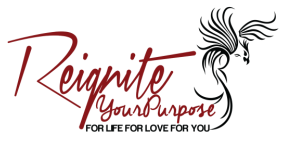 For the last four years she has dedicated her life to honing these gifts, which has translated into life-altering programs and one-on-one work for her clients. Jill has an amazing FREE offer for you! ​Jill has also created a "special offer" for all of you in the way of a 20 minute personal reading with her for $55. Get your appointment booked at the special link below, but the link will only be available for 2 weeks from today (Feb 25). Don't delay! Get your copy of Jill's amazing book by clicking on the image below!